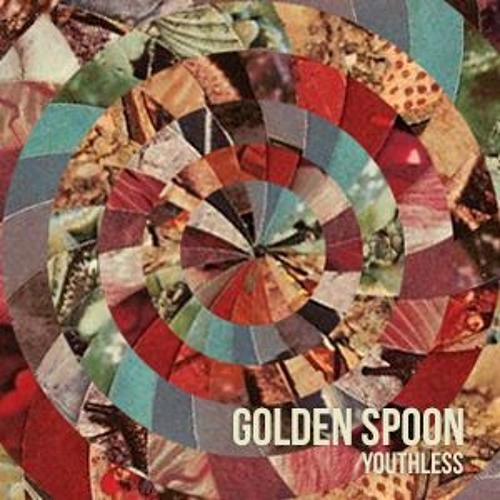 Indie-pioneers Youthless have released their new track ‘Golden Spoon’. As well as news of the single, the band will be releasing their debut album ‘This Glorious Age’ in early 2016 on CLUB.THE.MAMMOTH / Kartel Music Group. ‘Golden Spoon’ is the first single taken off the forthcoming album, is a classic slice of inventive song-writing, with a joyous and hopeful vein running through an unescapably melancholic mood of the track.